National Escrow – Escrow Services in Cypress, CA. Servicing LA and Orange County Areas. Escrow Services in Cypress, CA. Servicing LA and Orange County Areas. As the buyer and seller work towards a close, Real Estate transactions have a long checklist of items to go over before both parties are satisfied. 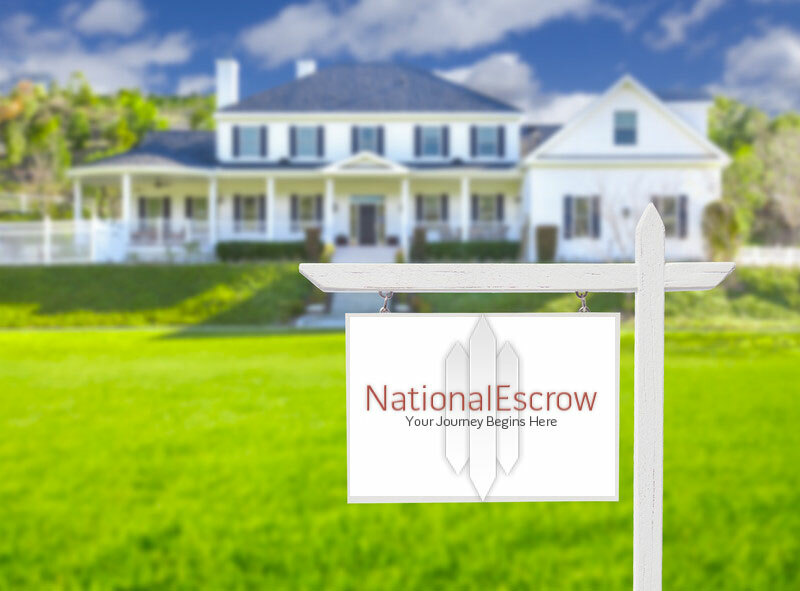 National Escrow has been an impartial and honest third party helping people process all their necessary paperwork for Real Estate purchases for over 40 years. We service both LA and Orange County Areas.